Chic Alert: Dragstar Trouser Wouser Sale! 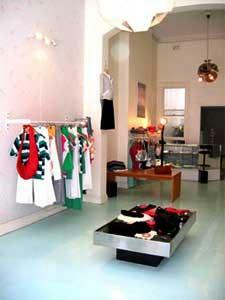 Dragstar in Newtown have a great two for one trouser sale during February. When you buy one pair of any pants, slacks or slouchies you'll get a second pair of your choice free. News from Dragstar indicates that this offer is on all the Dragstar favourites:- The Slouchies, The choice Pin tuck pants, both Dark and faded denim Faborama wide legged Slacks, and ‘Too Hot to Handle’ thin legged black pleat pants! While your there also check out their new cami's in both cotton and silk, and out high waisted pencil skirts. Their new shoulder bag is also worth a look. This sale ends 28th of February so don’t leave it to the last minute.